This year the Winter Olympics were very important to my family. My son was born in Russia and we enjoyed the accessibility of turning on our television and seeing some of the culture and scenery from his home country. 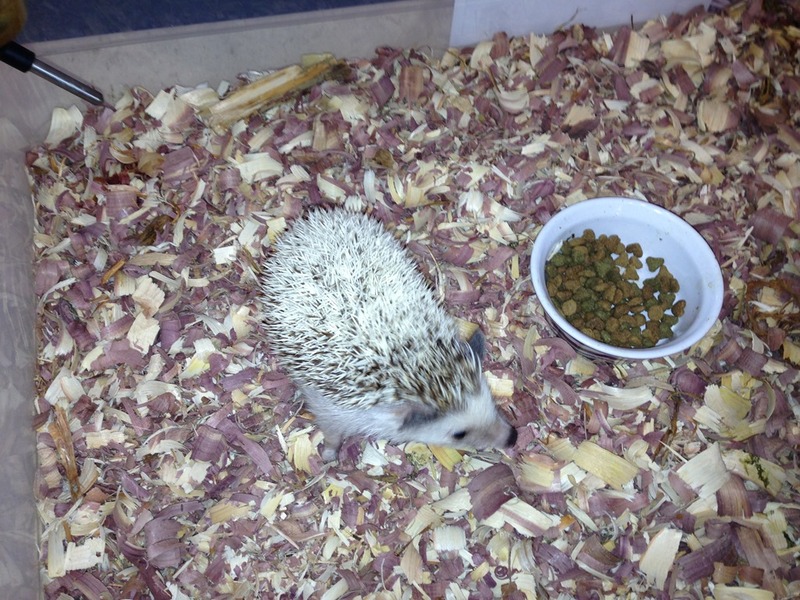 So, when we heard about Hedgie’s Winter Wonderland Olympics happening at the Upcountry History Museum Furman University in Greenville a few weeks ago, we were determined to be there. What a special time! The afternoon started with a torch ceremony and game. The children were able to participate and experience a little bit of what a torch relay is like. 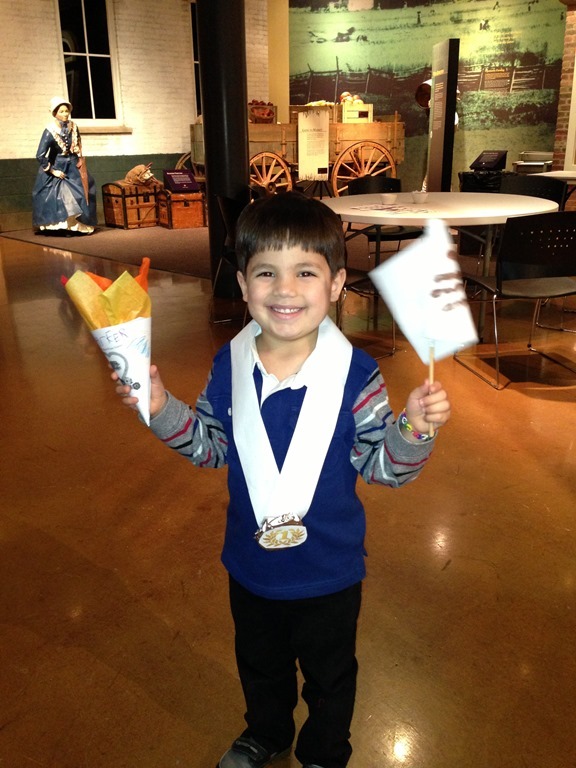 Throughout the afternoon, the children had the opportunity to do a variety of Olympic-themed crafts and complete “Hedgie’s Winter Wonderland Olympics” scavenger hunt. 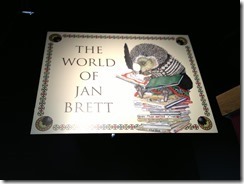 All of the Olympic “competitors” were characters seen in Jan Brett’s beautifully magical children’s books. 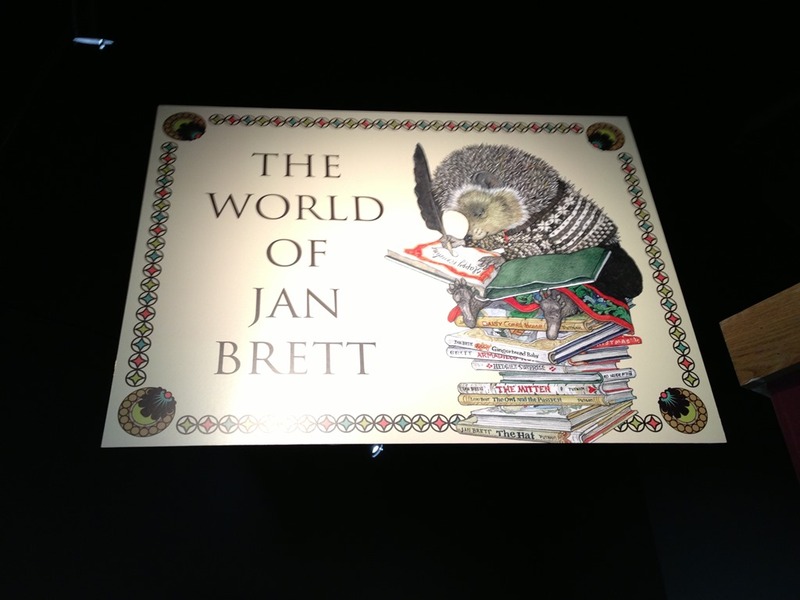 On our way to various activities, we wandered through The World of Jan Brett illustration exhibit several times, each time noticing another character we knew. My son got very excited about the exhibit. I was thrilled that there were even a couple of illustrations from Jan Brett’s newest book, Cinders, which takes place in Russia! 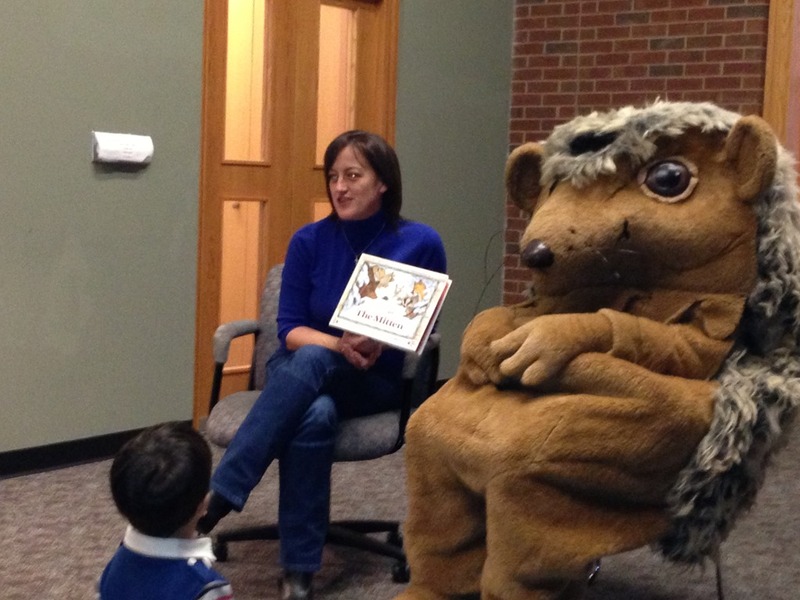 There was a very special time to meet Kate, a real hedgehog. 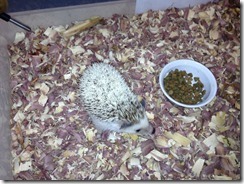 My son was mesmerized listening to facts about hedgehogs and watching Kate move around her home. 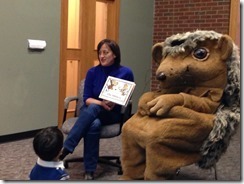 We also enjoyed a storytime with a large, costumed Hedgie, who joined the children for a reading of The Mitten, by Jan Brett. Our favorite activities of the day were the scavenger hunt (collecting stickers for each activity completed), making a Hedgie Olympic flag, and making an Olympic Torch. We also enjoyed “sewing” a mitten, making a cookie Olympic medal, making an Olympic rings bracelet, and playing Hedgie BINGO. 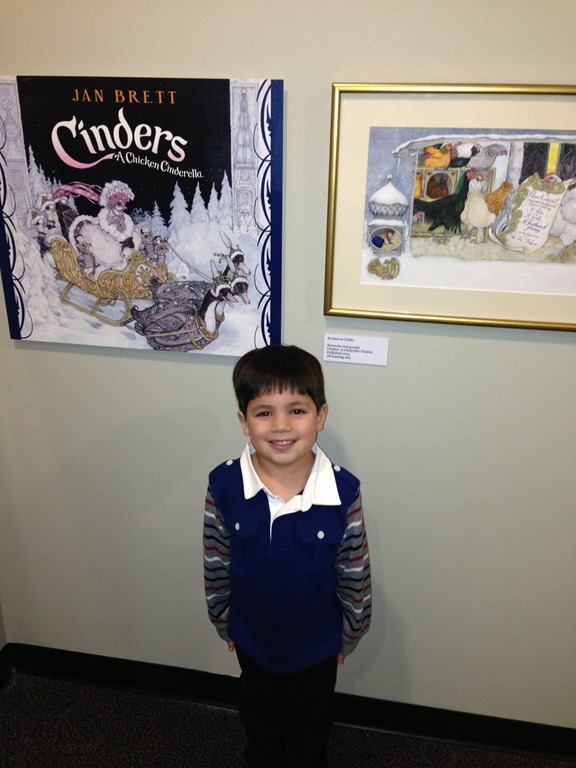 Overall, it was such a well-planned and engaging experience for children AND parents. There is still one more opportunity to attend an Upcountry History Museum Furman University “Snow Day”. You need to check it out on Sunday afternoon, March 9th from 1pm-5pm. Well worth your time and fun too!